Featured Yacht - La Mouette SPECIAL 20% DISCOUNT FOR APRIL AND MAY! The Lagoon 38 boosts the largest number of boats presently doing circumnavigations and is the most successful charter yacht in the world for very good reasons. They are fast, easy to handle and safe. 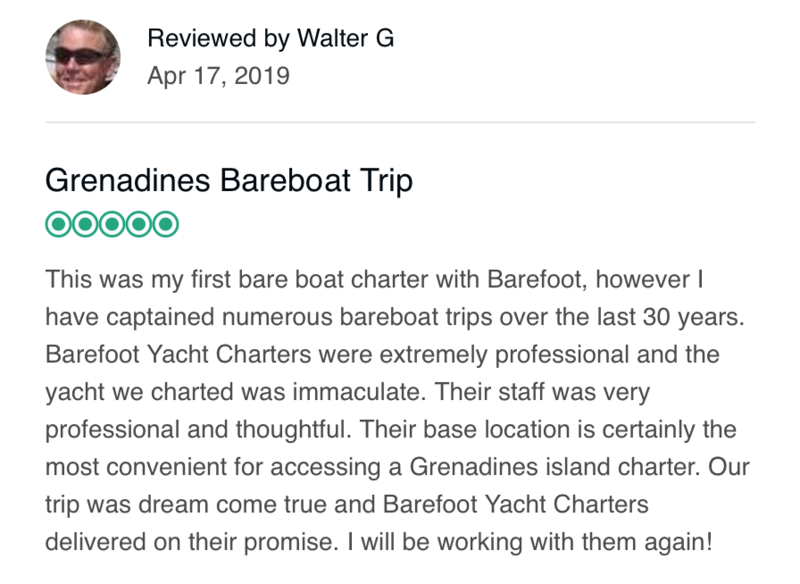 PLACE YOUR BOAT IN CHARTER IN THE FRIENDLY GRENADINES well south of the typical hurricane paths. NEW 2019 Hanse, Seawind, Elan and Dehler Yachts coming. 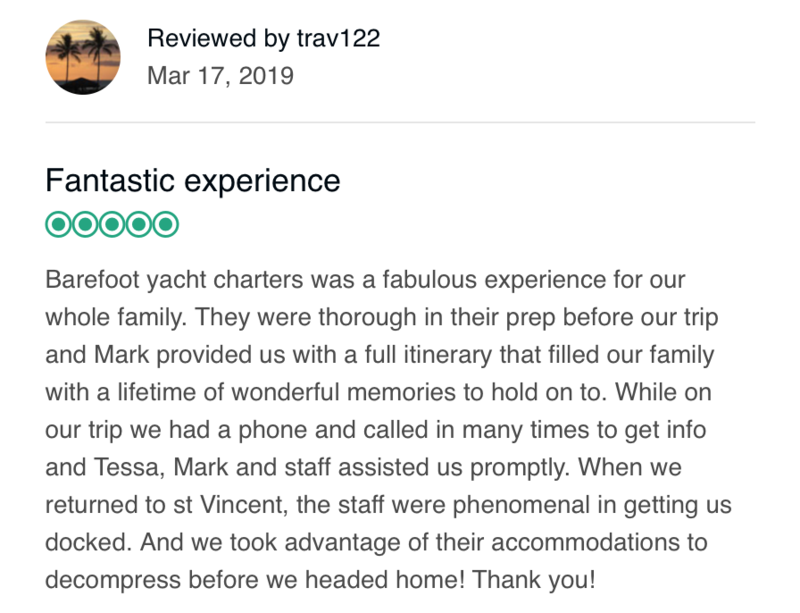 Welcome to Barefoot Yacht Charters. Caribbean Bareboat Sailing Charters. 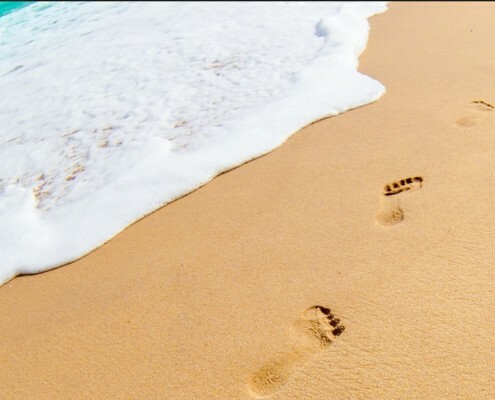 At Barefoot, our philosophy is simple and our lifestyle is sweet. 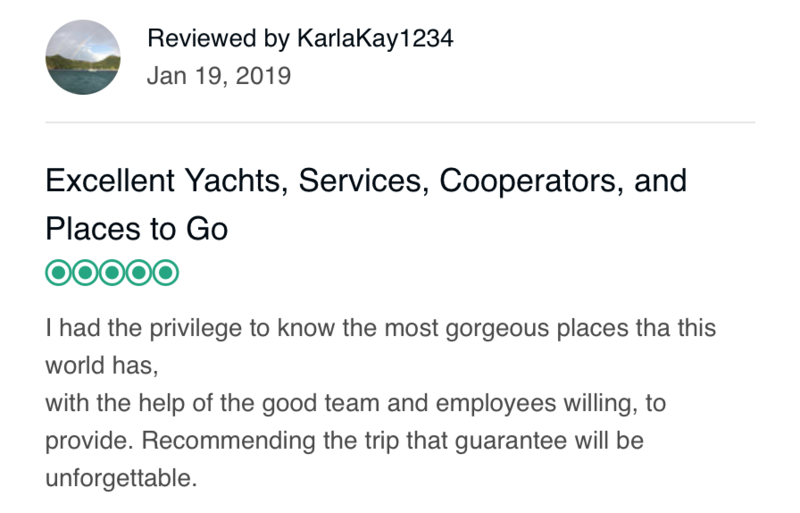 Through our commitment to you experiencing your ultimate vacation, clean sailing, our use of locally produced organic provisioning and our responsible operating practices, we hope to protect and enhance your experience while improving the world we share with all living things. 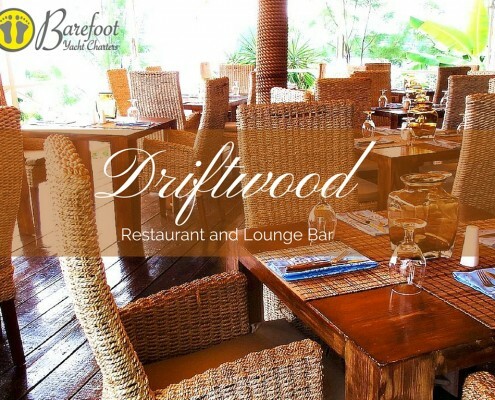 Driftwood Restaurant offers Mediterranean cuisine with a Caribbean flair, a stunning seaward view of Blue Lagoon and an intimate, air-conditioned lounge bar. We specialize in local, organically grown fruits and veggies.